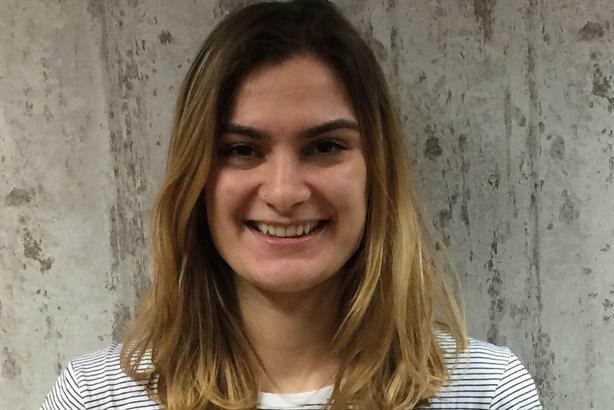 It feels like being cheated when I've bent over backwards for journalists but they won't do me any favours, says Miriam Brown, assistant account executive at Satellite PR. The phrase "I’ll scratch your back if you scratch mine" can be used to neatly sum up my relationship with most journalists. I supply a piece of information, they get a story, my client is mentioned in the media and my job is done. In other words, all backs are scratched. When this phrase is only half applied (I do all the scratching and receive nothing in return) I see red. We all know journalists work to tight deadlines. My inbox is hounded daily with emails titled ‘urgent’. Of course, ‘urgent’ is in bold, underlined and italicised just in case I fail to understand the urgency. I admit I get a rush of excitement when I can respond to these emails. Bingo! No need to send a pitch that will undoubtedly be ignored, no delays in publication and a promise to credit the source: a PR’s dream. With utter haste I blast off an email to the journalist telling them not to fear for Miri is here. As expected, I get a prompt reply of thanks followed by a phone call of required and, let’s face it, slightly weird specifics. At this point, I drop everything. I have tunnel vision and spend the next few hours organising calls, interviews, quotes and pictures. I disturb people in meetings and catch them on a coffee break. Meanwhile, the journalist is reeling off yet further necessities. I agree to all and bend over backwards to get the story. After all, it is URGENT. I leave the office at 8pm but who cares? I’ve done it. I’ve got my client in a publication that matters and made a great new contact. And so, when I open the morning paper and I see the article that I shed blood, sweat and tears over (well… nearly) with no clients mentioned, I feel cheated to say the least. Who knew it would become "I’ll scratch your back and you won’t scratch mine"?